« Help us find our remaining Fungi, Lichens and Mosses! 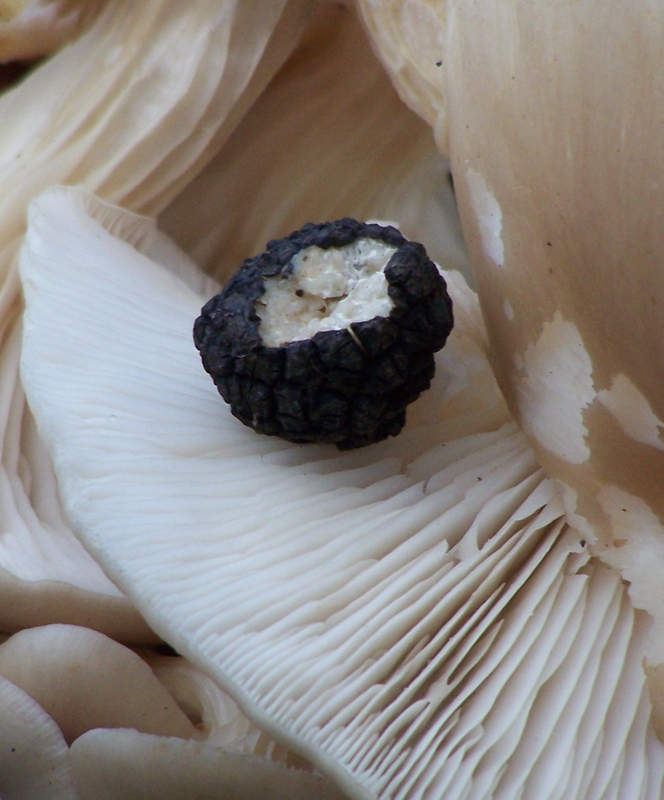 Forager Melissa Waddingham tells us why she finds fungi fascinating as well as tasty! From a very early age nature has always inspired me. A walk would never be complete unless I returned with an offering from the countryside; I have always been a natural forager. I would often return with wild asparagus, pine nuts, cob nuts, rose hips, sorrel, wild marjoram, sea urchins and much more. My passion now is with fungi and their ecological relationships with the environment. I have been studying mushrooms for the last ten years. It all started when a friend arrived into my kitchen with a basket of Penny buns also known as Porchini (Boletus edulis), a gastronomical delight! 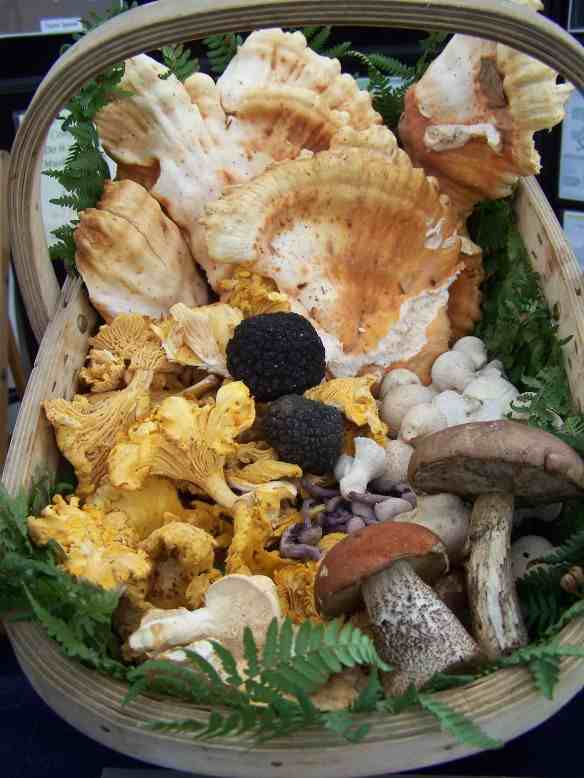 Well being half French and loving food this kick started my massive interest in wild fungi. Finding truffles seemed the ultimate mushroom hunters/foodie challenge and as soon as I discovered that we had native edible species in England I was off! 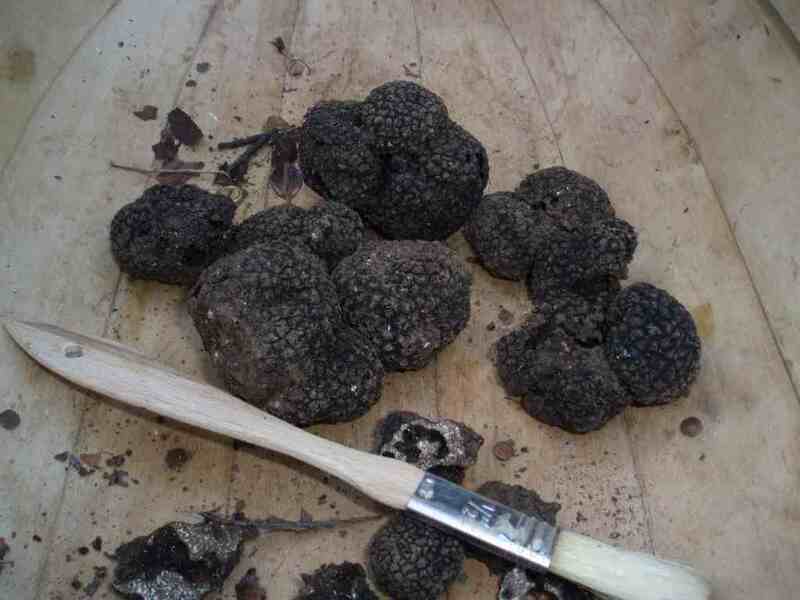 After some research I was on my first hunt over the South Downs and I found twelve Summer truffles (Tuber aestivum) without a dog in about ten minutes. 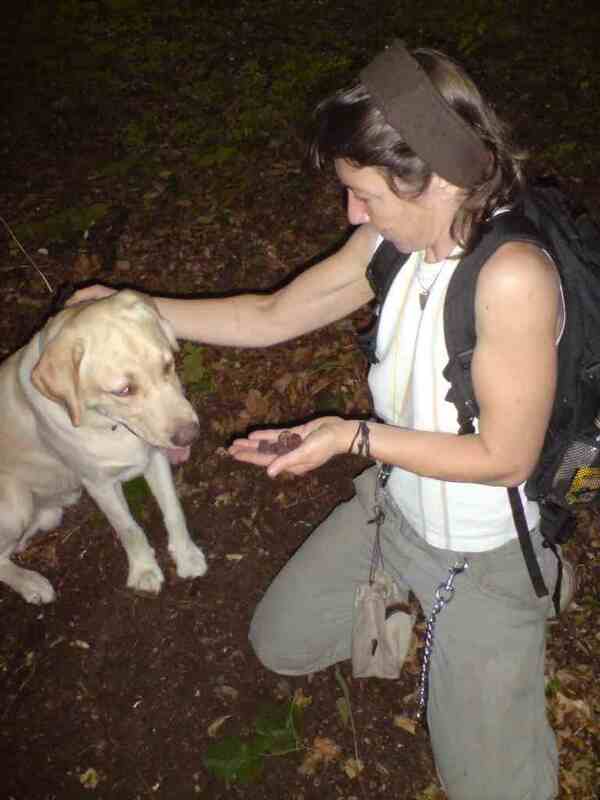 This was my best foraging moment ever; it prompted me to get a truffle hound and to do a woodland and forestry degree. It has been an interesting journey which I love and it has led me to where I am now. I take people out foraging for a full and fun day out. I teach about sustainable methods, codes of conduct and explaining the important roles that fungi play within our countryside and why fungi awareness should be promoted! You can follow Melissas foraging on her blog!